Carpenter Realtors’ Senior Vice President and General Sales Manager, David Caveness brings over 35 years of residential real estate training, marketing and management experience to the firm. A graduate of the University of Denver’s Daniels School of Business with a BSBA degree in Real Estate and Construction Management, Caveness entered the real estate industry in 1974. In 1976 he was named Director of Education for the Iowa Association of Realtors®. In 1979, he joined the newly formed Better Homes and Gardens Real Estate Service (BH&G) as National Director of Education. In 1981, he was named National Director of Member Services for BH&G. Caveness left Better Homes and Gardens in 1984 to join First Realty/Better Homes and Gardens in Des Moines, Iowa as the firm’s General Manager. 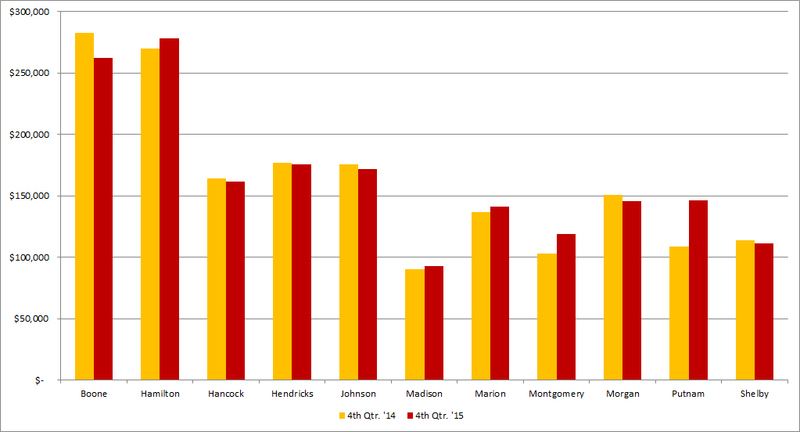 Over the next six years, the firm grew to 34 branches and over 610 associates throughout Central and Northern Iowa. 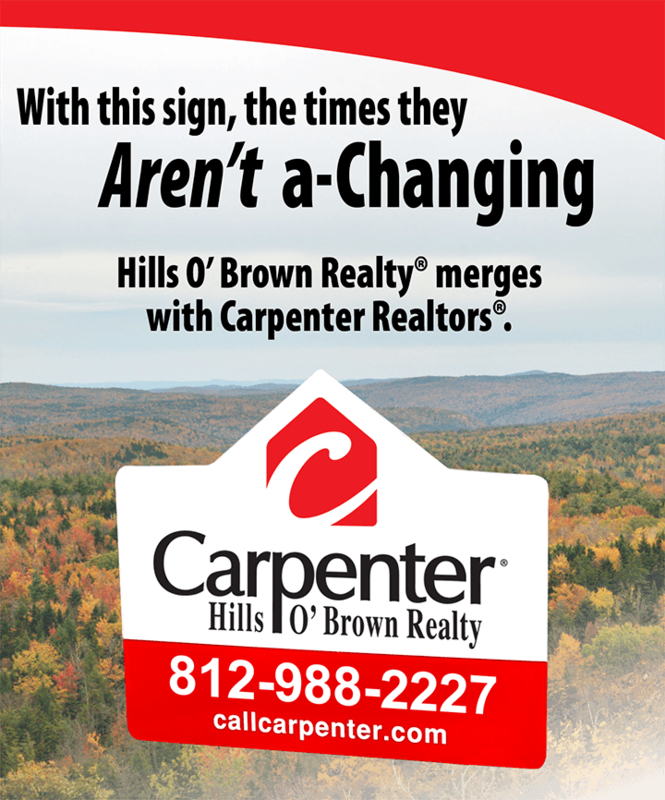 In December of 1989, Caveness joined Carpenter Realtors® as Regional Vice President. Since then, the firm has grown from 7 to 30 branches and over 700 Associates in 13 counties throughout Central Indiana. 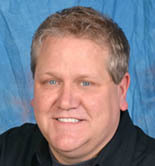 In 2000, Caveness was named Senior Vice President and General Sales Manager for Carpenter Realtors®. In his spare time David enjoys golf, fly fishing, gardening, and traveling with his wife Anne. 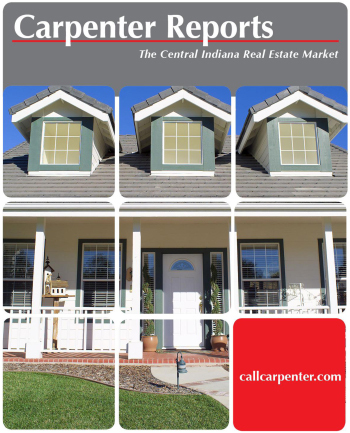 Fourth Quarter Housing Sales Soar!